The mission of PIH is both medical and moral — based on solidarity, rather than charity alone. 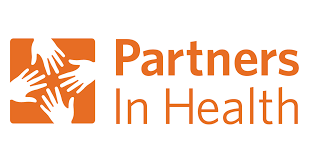 PIH uses all of the means at their disposal to make people well—from pressuring drug manufacturers, to lobbying policy makers, to providing medical care and social services. Learn more.